UFC (Ultimate Fighting Championship) President Dana White on Monday morning, said that the mixed martial arts promotional company (UFC) has been sold for approximately $4 billion to a group of investors led by Hollywood talent agency WME-IMG. The sale will make it the largest in Sporting history for any Sports Franchise. White confirmed the sale in text messages to The Associated Press on Sunday night. The Fertitta brothers and White purchased the promotion for $2 million in 2000, and the brothers’ casino fortune kept it afloat while MMA gained widespread acceptance and increasing popularity. UFC CEO Lorenzo Fertitta is reportedly expected to step down as chairman following a transitional period, after which he and his brother, Frank Fertitta, will remain on as minority owners. Dana White is expected stay on as president and will also hold a minority stake, according to the report. Rumors of a sale began strongly in May when reports of a deal being in the late stages began to circulate. Then three weeks ago FloCombat began reporting the sale to WME-IMG. White responded to these reports in a company memo to his employees denying the sale, and threatening to take legal action against the reporters. The transaction comes just as U.F.C. 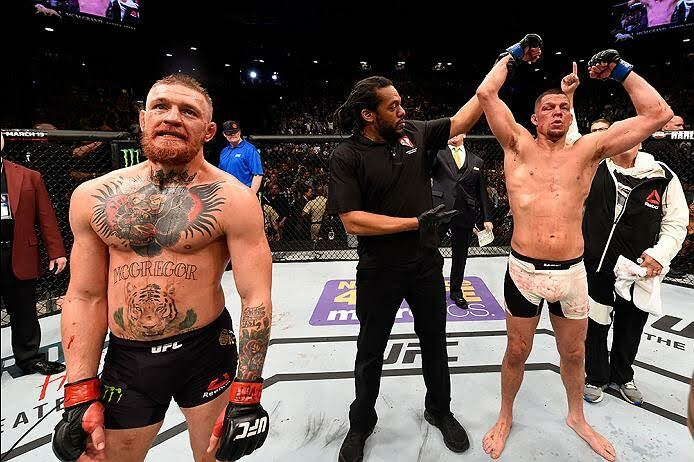 concluded its latest series of fights, perhaps the biggest in the organization’s history. The event, U.F.C. 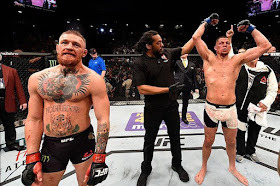 200, drew more than 18,000 fans to Las Vegas but was marred by some controversy, including the absence of stars like Ronda Rousey, Conor McGregor and Jon Jones, the last of whom was removed after testing positive for an undisclosed substance.